The South Carolina Aquarium is the perfect place to take the whole family on a rainy day. There are a ton of different exhibits to enjoy. There’s the Saltmarsh Aviary with a 6,000-gallon stingray tank, the Coastal Plain, which lets you experience a swamp at twilight, the massive 385,000-gallon Great Ocean Tank, and a kid favorite, the Touch Tank, where you can touch and feel a wide variety of marine wildlife. Charleston has a vibrant theatre community. No matter the weather, there’s sure to be some live theatre in town to entertain you. Grab an issue of the regional publication Art Mag, offered for free at most local businesses, and flip to the back for a list of theatres. You can quickly find the shows they’re producing and their location. It’s an easy way to track down a theatre that’s right up your alley. Charleston has art galleries all over town. A few of the biggest and most impressive are the Gibbes Museum of Art, the Halsey Institute and Redux Contemporary Art Center. The Gibbes is located in the heart of downtown, with over 10,000 works of fine art, as well as special exhibitions. The Halsey is part of the College of Charleston, and usually features shows from contemporary artists. There are also smaller gallery spaces near the main Halsey Gallery that feature student’s work, which can sometimes be as moving as a work done by some world-renowned artist. And Redux is located on the northern side of the peninsula, with a gallery devoted to only contemporary art. And as the community art center of Charleston, it also rents out studio spaces to local artists, so you may meet a rising star walking down the hall! If you have kids in tow, the Children’s Museum is a great place to spend time on a rainy afternoon. There are loads of interactive experiences to enjoy, including a pirate ship, the medieval creativity castle, an art room to hone their sketching and painting skills, a fire truck and so much more. There is enough to explore, your kid won’t even notice if the sun comes out! 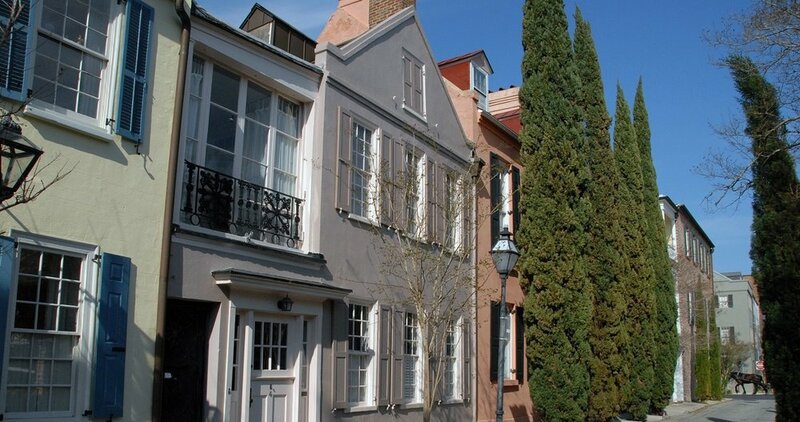 For all the love Charleston gets for its historic architecture and glorious weather, our culinary scene may be our biggest tourist draw. We have award-winning chefs all over the city, and any style of food is just a short drive or Uber ride away. So decide what sounds good to you and make a reservation—because on a rainy day, everyone is thinking the same thing you are. Savor the delicious Charleston offerings, relax and have a drink while you wait out the storm. We hope this list of the top indoor things to do in Charleston, SC helps if you get caught in the rain! But rain or shine, be sure to book a vacation rental space with Walk Away Stays. 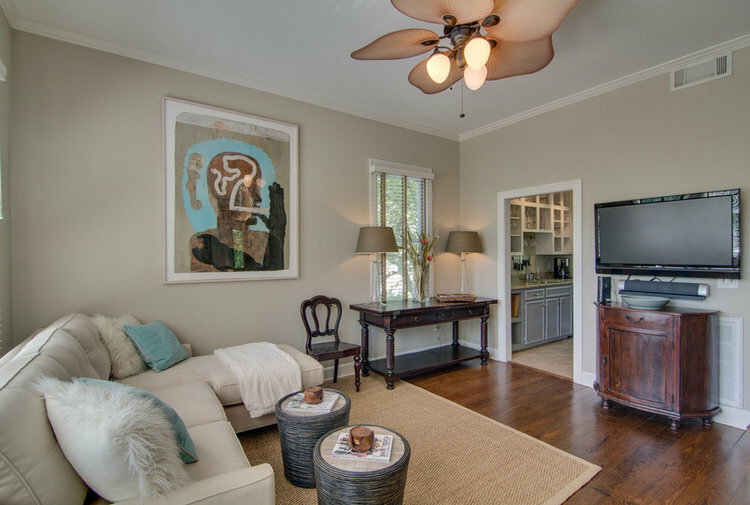 We offer the finest luxury vacation properties in the Charleston area, so browse our entire collection and book today!